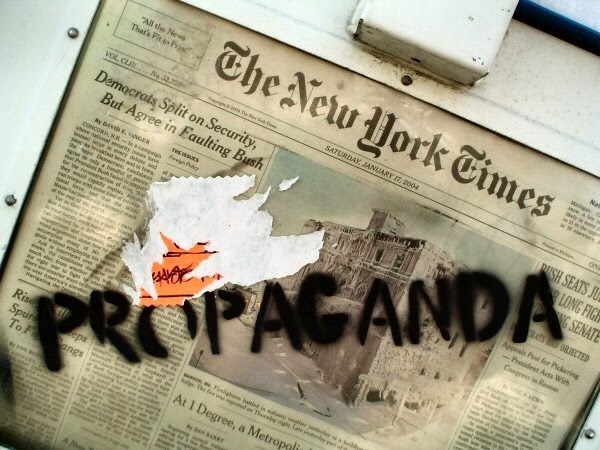 Notes from the Cuban Exile Quarter: The New York Times: A Propaganda Rag? Some of the news that they refused to print. Until now this blog has not addressed the eruption of New York Times editorials regarding Cuba and U.S. policy out of sheer weariness over treading once again over well trodden ground on the sanctions debate, but two items have necessitated a response. The call by The New York Times to release Cuban spies imprisoned for their crimes including the murder of U.S. citizens. The ten members of the Cuban "WASP" spy network arrested in 1998 used coded material on computer disks to communicate with other members of the spy network of which the FBI was able to obtain 1,300 pages taken from those diskettes translated and used during the spy trial. The documents demonstrate the criminal nature of the Cuban regime's operation in South Florida including their primary objective of penetrating and obtaining information on a U.S. naval station. Furthermore intelligence operatives communicated about burning down a warehouse and sabotaging Brothers to the Rescue equipment. The Cuban government requested that the spies attempt to identify who would be flying at certain times. What is left out of The New York Times reporting is that in the documents the operatives discuss plans to prepare a "book bomb" that evades post office security while at the same time phoning death threats to a man they describe as a CIA agent in order to terrorize him and then killing him with the mail bomb. The seriousness of these planned action items would be confirmed by the February 24, 1996 shoot down where two MiGs hunted Brothers to the Rescue planes in international airspace and used air to air missiles to destroy two of the planes killing two pilots and two passengers based on intelligence supplied by the WASP network. 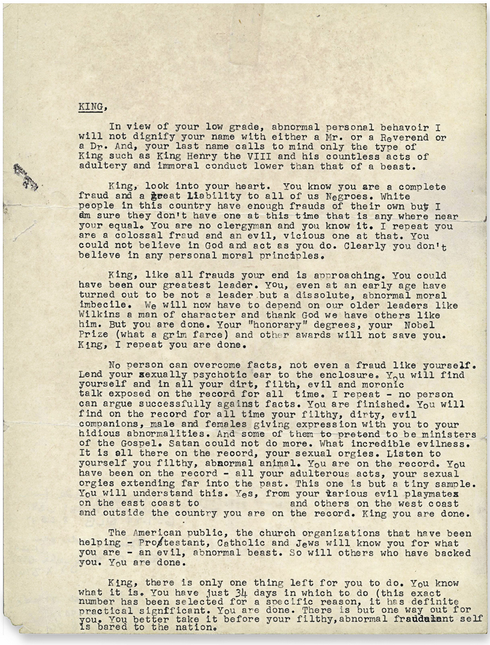 The second item was the publication of the full letter sent to Martin Luther King Jr. on November 11, 1964 to provoke his suicide and/or silence in The New York Times Magazine article by Barbara Gage titled "What an Uncensored Letter to M.L.K. Reveals" pointing to the FBI as the guilty party. 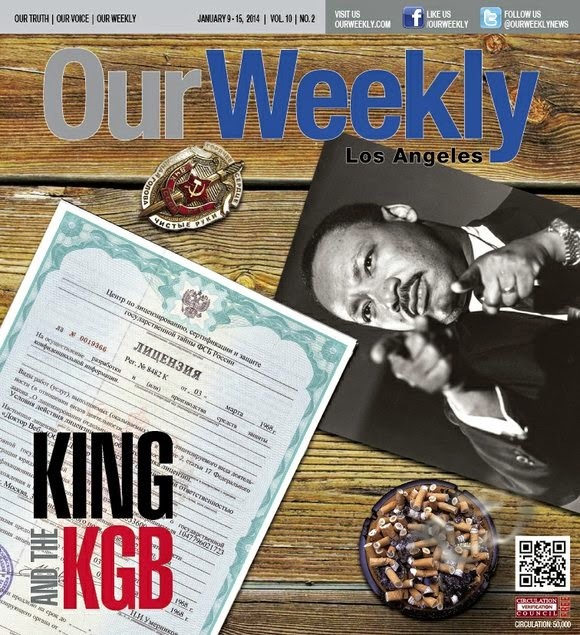 However, at no time does the article mention that the KGB also had a campaign of active measures in place to destroy Martin Luther King Jr. that is well documented. The New York Times has had a long time bias in favor of dictatorships and making glaring omissions. The paper has had reporters such as Walter Duranty who ignored a genocide in Ukraine in the 1930s while providing a sympathetic portrayal of the Soviet Union under Josef Stalin. Beginning in 1957 Herbert Matthews built up Fidel Castro's image both inside and outside of Cuba with a series of misleading articles in The New York Times. In July of 1959 Matthews reported: "[t]his is not a Communist Revolution in any sense of the term. Fidel Castro is not only not a Communist, he is decidedly anti-Communist." Anthony De Palma has written a book on Herbert Matthews titled, "The Man Who Invented Fidel" and describes how his heroic portrayal of Fidel Castro influenced the fall of the Batista dictatorship and the consolidation of the future dictator as a national figure. Considering that the Castro dictatorship in Cuba, that The New York Times assisted in putting into power, has five decades of engaging and sponsoring international terrorism along with a terrible human rights record at home one would think that the Grey Lady would be more cautious in its reporting. Unfortunately what should be the paper of record has too often become a propaganda rag especially when the topic has been Cuba.